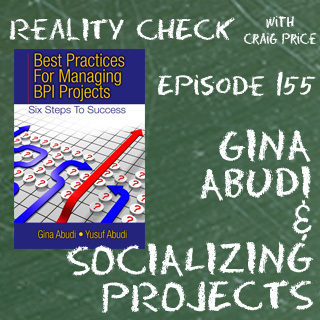 The ability to communicate effectively with the sponsor and stakeholders is absolutely essential to BPI (business process improvement) projects. Communicating, besides reporting on status, enables for building stronger relationships with key individuals and keep others engaged in the project. Determining early in your project how you will communicate with the project team and how the project team will communicate with each other is absolutely essential to ensure the project stays on track.